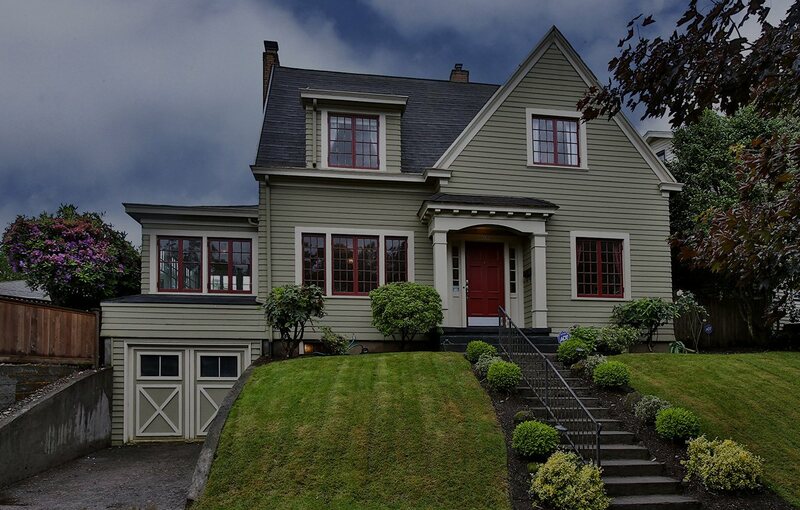 Featuring some of the oldest and most extravagant homes in the city, Northeast Portland is filled with picturesque homes built in the 1920s. Nearby parks and greenery give the neighborhood a residential feel while staying in close proximity to modern conveniences. Watch the Portland Trail Blazers or a concert at the nearby Rose Quarter Coliseum or spend an afternoon exploring the Alberta Arts District or the stately neighborhood of Irvington.